Linda Grimes: Visiting Reality : Humpy Little Babies--Can I get an "Awww"? What a lanky little sweetie-pie! Too bashful to face the camera, but looks so soft. And this little guy is obviously a friendly soul. Now, can I get that awww? Oh, and the question: What never fails to make you say "Awww"? Puppies? Kittens? Babies? Rattlesnakes? ADDENDUM: Just got this photo from my agency sistah A.N. Remtulla (Twitter handle @anremtulla, strangely enough). Isn't this guy super adorbs? So cute!! They are so lanky and awkward looking, how can you not love them! Awwww! Kittens never fail to make me "Awww". Especially kitty-babies from the big cats like tigers - they just seem extra awww-worthy. You got my awww. Several of them, in fact. That last picture is great. Can't you hear him saying, "Hi. 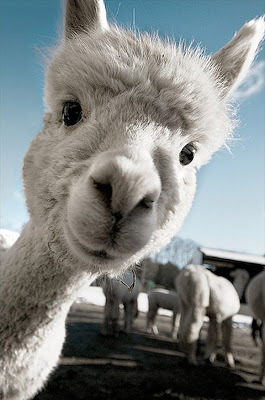 Whatcha doin'?" I always "awww" over furry things...except Burt Reynolds. That's where I draw the line. Diane -- Definitely kittens, up to and including the big cats. Love them! LD -- Yes, indeed--he looks so curious! "Awwwwww!" Just wait until they grow up and start spitting and biting, and then you'll be saying, "Ewwwww!" I guess none of us can help ourselves...Awwwww! 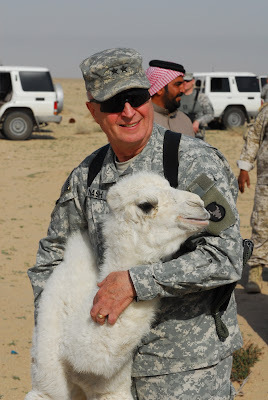 My first time seeing a pic of a baby camel as well. Awwwww, these are super cute! You said Rattlesnakes, how finding a couple of baby Red-Bellied Blacksnakes in our shed the other day? Although awwww wasn't quite the word I used! MUST HAVE A BABY CAMEL NOW!!!!! Why do you do this to me???? Awwwww! Most baby animals are awwww-worthy -- but maybe not rattlesnakes. Awwwww, and double--no, quadruple Awwwwwwwww! Awwww, I love pictures of guys in camoflage. Oh, and baby camels, too. that last picture made me say awwwwww, but in the absence of that, babies make me go awwwww. Of course you can get an AWWWWWWW!!! Awwwwww!! lol. I especially LOVE that first pic. 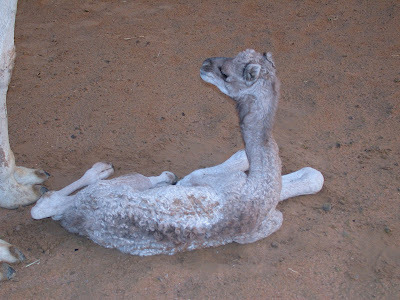 Gotta say I don't find baby camels that cute. Rattlesnakes? Uh, no. But baby camels? Who knew they were SO cute??? I told you I just finished reading Quick Fix right? I love - no, wait, I don't want to give away spoilers on the blog. Let's just say all the twists and turns were awesome! Baby anythings earn an awwww response, except for maybe snakes.